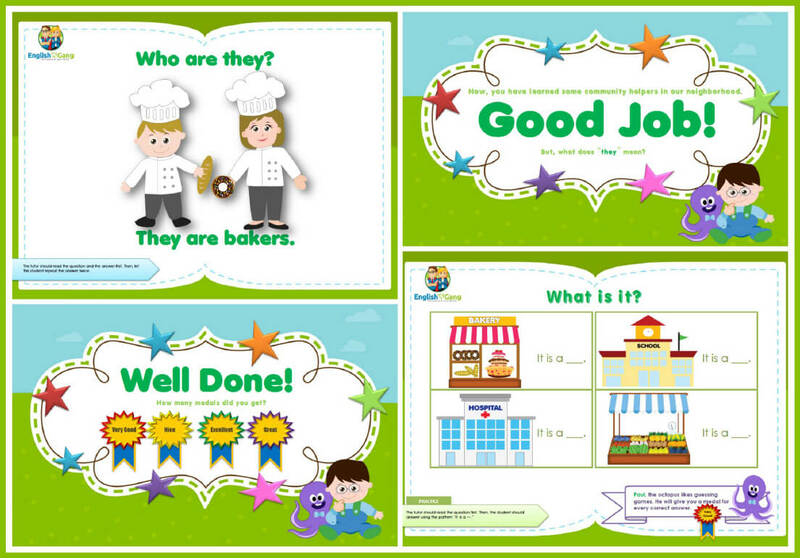 Developed by Masters of Curriculum Development graduates from the USA and UK, the English Gang curriculum consists of 300 lessons in our General Instruction Course to over 400 lessons in our Business and Conversation courses. They focus on phonics, vocabulary growth, speaking and listening skills, and grammar, all made and produced by the English Gang team. 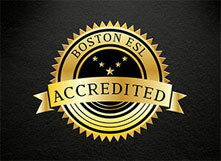 It has been accredited by Boston ESL, and is currently under the accreditation process with ESL Stars. Robert Kawada is the Managing Director who has been working in the Thai education sector as well as online marketing since 2003. He is the former Managing Director of www.thailandfriends.com, a social networking site boasting over 150,000 members. Simultaneously he also started FotoBook, which sold mini photo albums within 28 True Coffee locations throughout Thailand, and was the lead product featured on Academy Fantasia. He has spent 3 year reforming Thai schools with the Ministry of Education, Thailand, and he has worked in international schools across Bangkok.